Welcome to Hudson Neurosurgery. Here, our professionals know that management of spinal health can be a complex and often confusing process. Our mission is to help our patients learn about their conditions and receive treatment in a compassionate and efficient way. Our process of establishing a diagnosis and treatment plan reflects nearly 20 years of caring for thousands of patients with some of the most challenging spinal conditions imaginable. We specialize in unusual and difficult diagnoses and developing care plans for patients who have medical co-morbidities and complex histories of multiple prior procedures. We aim to educate our patients in a comfortable environment while offering them necessary comprehensive care. We understand that many people have anxiety about spinal problems, so we created a soothing environment and a team of skilled team members who can help you through this process. By combining the latest technology with traditional techniques, we give our patients the best care in the New York metropolitan region. Dr. Choudhri is a Board-Certified, Fellowship trained Neurosurgeon who received his medical training in NYC. After graduating from medical school at Columbia University's College of Physicians and Surgeons, he completed his Neurosurgery Residency and a prestigious, Combined Orthopaedic/Neurosurgery Fellowship in Complex Spinal Surgery at New York University. Following this training, he moved to Georgia, where he has been in practice for 16 years as a Professor of Neurosurgery at Augusta University. While in academic/clinical practice at Augusta University, he was Chief of the Section of Adult Neurosurgery and Director of the Neurosurgery Spine Service & Fellowship in Complex Spinal Surgery. He developed an international reputation for high-quality, complex care and has been sought out by patients around the world for his expertise. Many patients have traveled to Augusta, Georgia from all around the United States and from overseas to be treated by Dr. Choudhri. With the increasing growth of his international patient following, he has returned to the NYC metropolitan area which he loves. Saima has worked with our practice as an International Patient Coordinator and Billing Specialist for many years at the International Neurospinal Institute. As a Physician specializing in Physical Medicine and Rehabilitation, she brings a vast experience in treating patients with spinal problems without surgery or after surgery. International patient transfers and Air Ambulance services are also coordinated by Dr. Samdani. 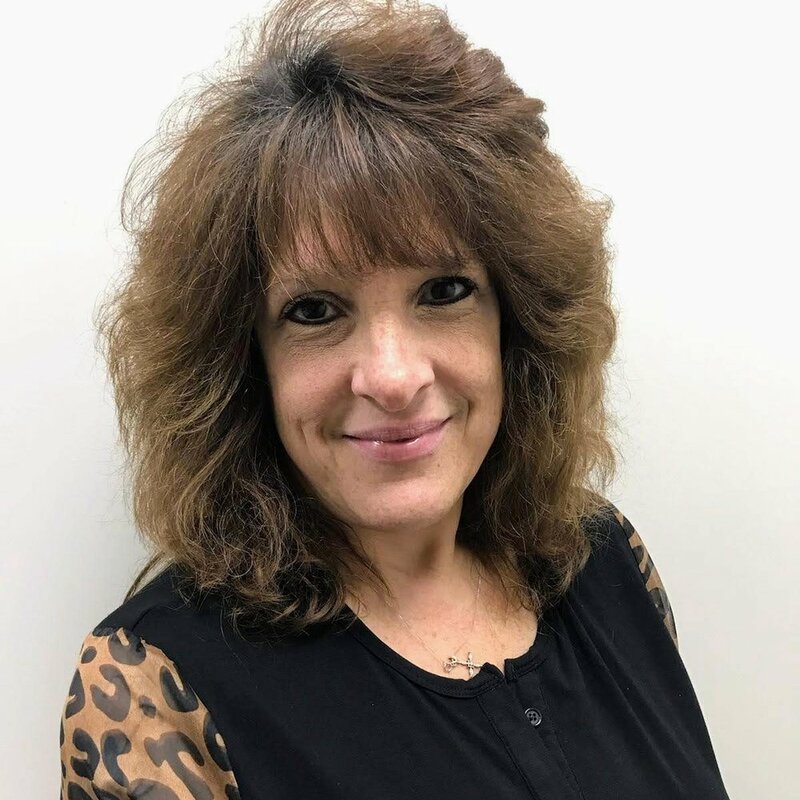 Suzanne has only been with the practice a year but is an expert in her field having worked in medical billing for 28 years. She always keeps patients best interests at heart when working with insurance companies, approving surgeries, and ensuring that everything runs smoothly. Jennifer has worked with Professor Choudhri for 4 years in Augusta, Georgia at Augusta University. She is intimately aware of the complexities and needs of patients facing the potential for spine surgery, especially revision surgery. She treats all patients with compassion and faithfully relays information between the patients and Spine team. We were lucky to have recruited her to join us at Hudson Neurosurgery. Indira is a pre-medical student at the University of Vermont studying Neuroscience. She assists Dr. Choudhri in the clinic and helps with the rapidly expanding practice.